Akshay Kumar is on a promotional spree as he shares one more new poster of 2.0. Akshay looks fierce in the poster. He is playing a villain and he is looking deadly in the poster! 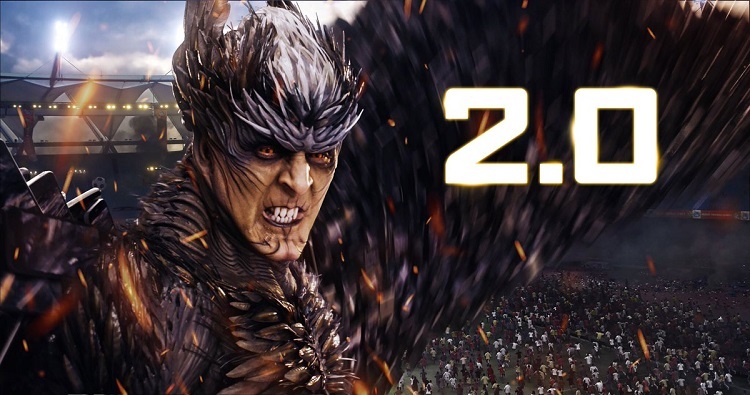 2.0 is the costliest film ever made in India till date. Film VFX work is of top notch and easily the best among all Indian films. Film is just 10 days away from the big release. There is no doubt it will be easily the biggest opener of Akshay ever. Apart from Akshay, film also stars superstar Rajinikanth in the lead role and also Amy Jackson in a pivotal role. Talented Shankar is directing the film.